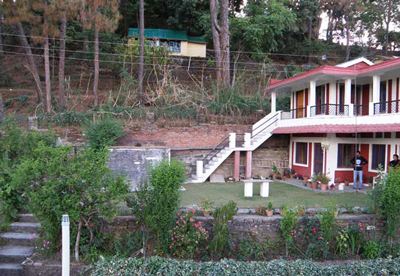 Bisht Guest House is a renowned guest house property located at Near Papersely in Almora, Uttarakhand. 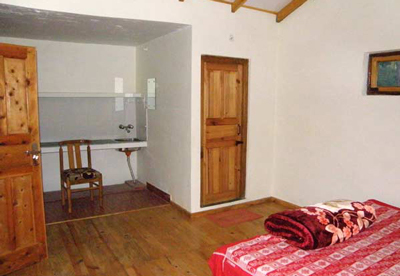 The guest house offers well furnished room. One can view the sunrise and sunset from the guest House. The nearby Binsar Sanctuary which are in close proximity from the guest house are the best place to visit for the tourists exploring Almora. Wide Range of Himalayan Range can be seen from the guest house. 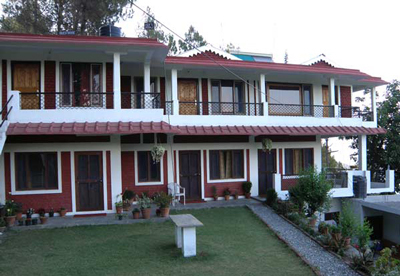 The guest house is about 120 kms from the Pantnagar airport, 88 kms from the Kathgodam railway station. The guest house is well known for its expertly trained staff and their outstanding service. The guest house is a delight for vegetarians as the hotel ensures to provide purely vegetarian cuisines to its specific guests.